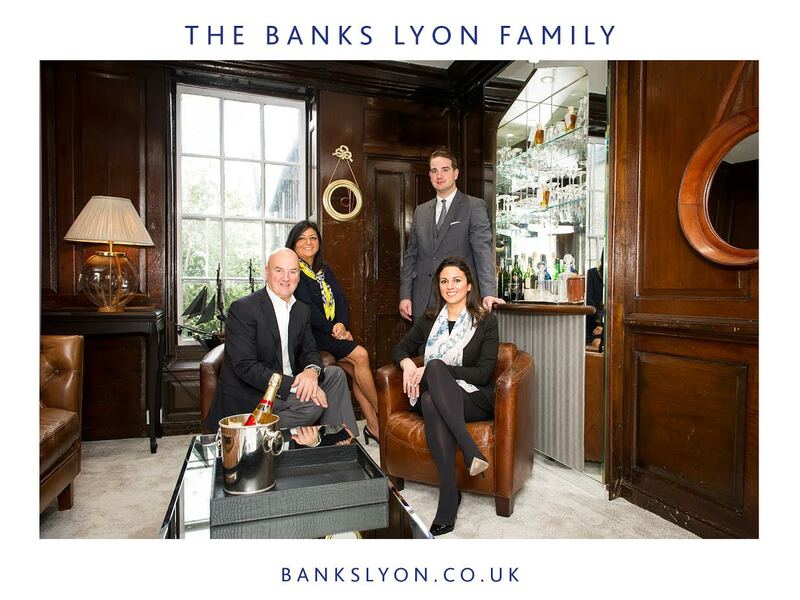 Banks Lyon have been leaders in the luxury watch and jewellery world since 1985. 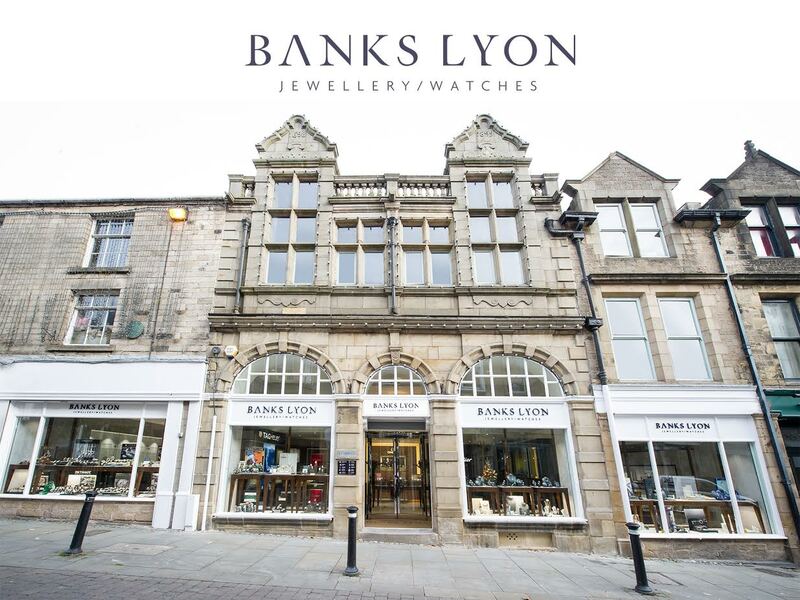 As a family-run, award-winning independent stockist based in Lancaster, UK, we are passionate about delivering the highest quality brands from around the world. Our vast range of luxury watches and jewellery pieces are unbeatable in terms of quality, price and beauty, so you can be confident that you are getting fantastic, premium items at all times. Giving back to the community is something we value immensely as well, so we strive to make the world a better place by using socially responsible practices. This is evident in our support of various charities and our commitment to only stock ethically sourced diamonds in our collections. We also believe in the importance of providing excellent customer service at all times, which is why we are dedicated to help you find exactly what you are looking for at competitive prices – and offer a personable, friendly and professional environment that ensures you will feel at home with us. 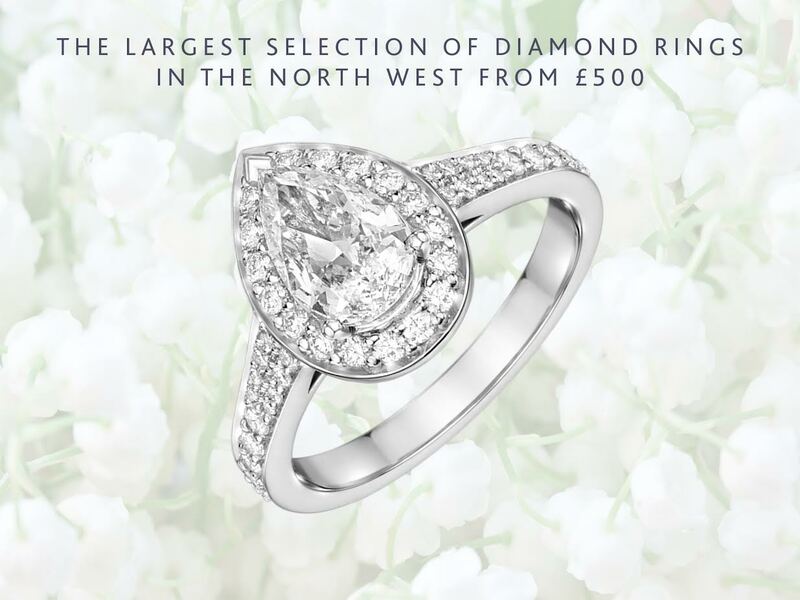 Our in-house designer is capable of creating unique jewellery, so you have the option of purchasing one of our beautifully crafted pieces or design an entirely new one. In addition to this, we apply our expertise to the repairing and maintenance of your precious items, no matter what they are, so you can rest assured that your investment will last. 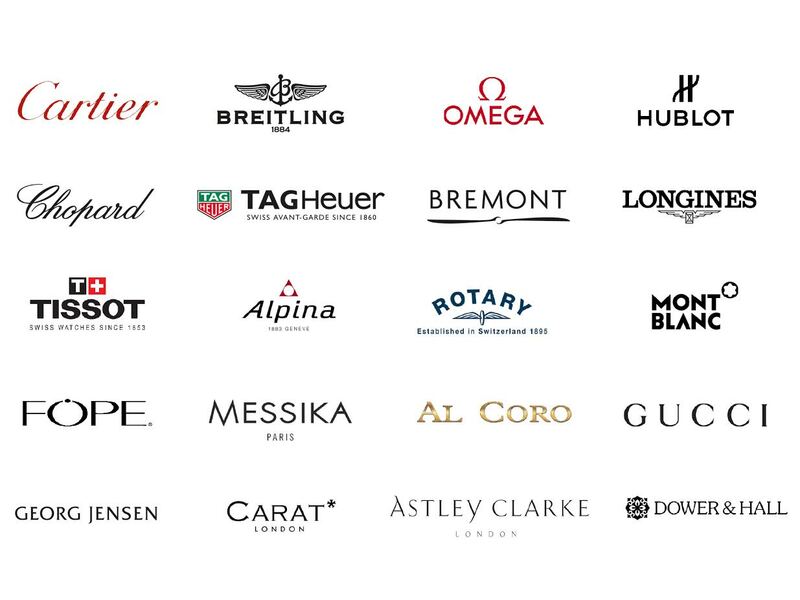 With leading names in the horology and jewellery world such as Omega, Tissot, Hublot, Chopard, Fope and Cartier, you can expect timeless pieces of the finest quality possible, stunning selections that are reliable and sturdy, as well as incredibly beautiful.